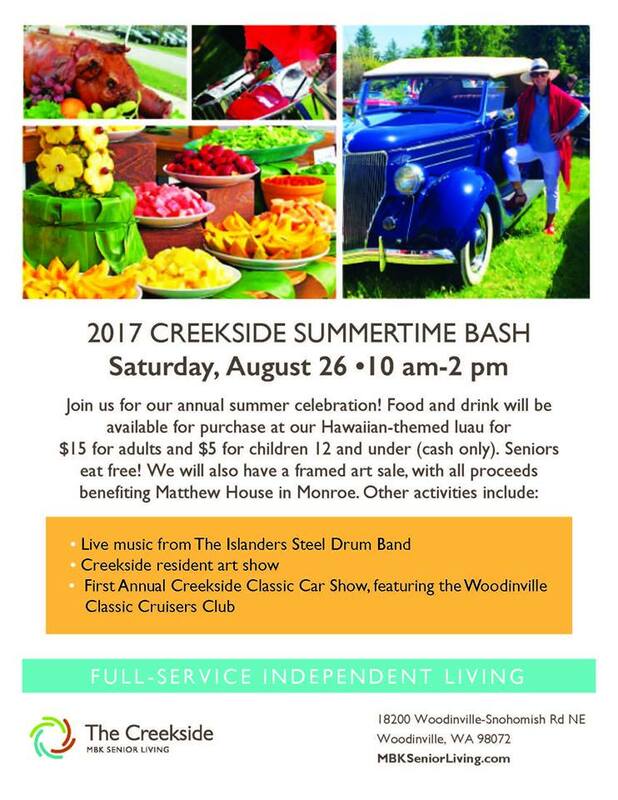 Join The Creekside MBK for our annual summer celebration! Food and drink will be available for purchase at our Hawaiian-themed luau for $15 for adults and $5 for children 12 and under (cash only). Seniors eat free! 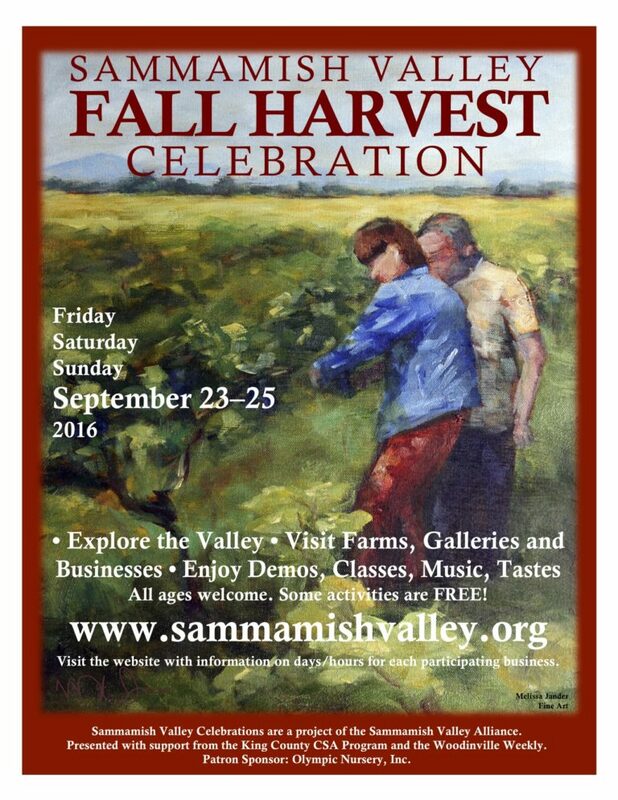 We will also have a framed art sale, with all proceeds benefiting Matthew House in Monroe.